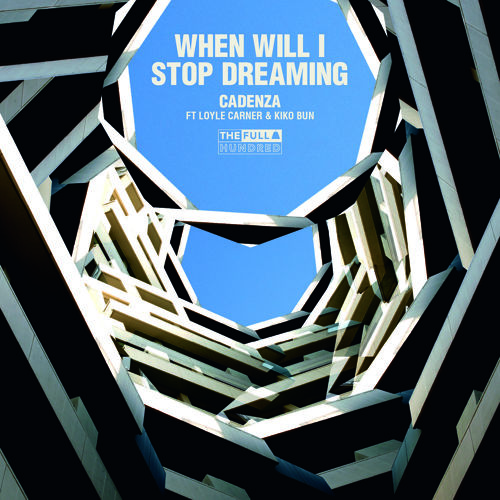 London beatmaker Cadenza enlists vocalist Kiko Bun and MC Loyle Carner on new track ‘When Will I Stop Dreaming’, released as part of Annie Mac’s ‘Free Music Monday’ series. The Full Hundred producer leaves his signature heavy bass sound at home, letting the boom bap percussion and subdued vocal sample do the talking. Vocals from Kiko Bun and bars from Loyle Carner make perfect sense next to this backdrop, both of whom add their own layer of laid-back, yet mournful style. Stream below via SoundCloud.